Ate ngayun ko lang napagtanto na di ako gaanong nakinig sa teacher ko kc bago lahat ito sa pandinig ko o kaya naman hindi talaga ito itinuro ng teacher ko. iba talaga pag planado ano ate pati history nababago. Joy, present ka nun at nakinig nagkataon lang talaga na hindi tinuro yan ng teacher mo, don’t worry kahit yung prof ko sa college di rin gaano diniscuss yan 🙂 Salamat na lang at me matatandang libro ang tatay ko kaya me data ako nyan. why don’t they give emphasis on how andres died. na na-outmaneuvered siya sa elitistang si aguinaldo and his gang and was shot thereafter. history is bound to repeat itself, lalong dumami na ang mga elistitang politiko ngaun at gawin ang lahat para …..
ooopz ..i guess i’m out of context. 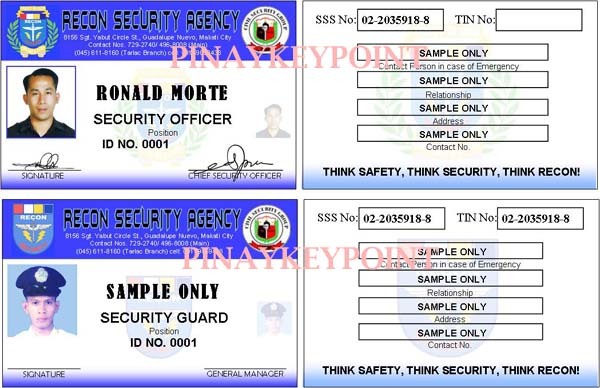 he he ..sorry..
updte nyo ko..1 week akong leave..lol//joke..affiliation nmn sa manda..mail nyo ko mah..
kasi nun nagtetest ako sa odesk biglang ngcrash browser ko.aun.tinamad nko kumuha.ulit.. This is wonderful. Thank you for sharing this. hi ate! kumusta po? visit u again after my long absent in blogging. i’ve been busy this passed few days and our pc got virus. thank goodness my hubby able to fixed it. have a great day ahead po! 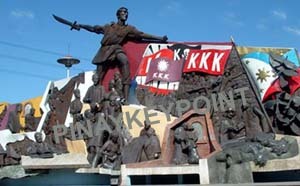 Enjoy ur Bonifacio Day! I thought you’re sick again, good to know that your fine and just a PC problem. You’re lucky you’re hub knows how to fix it lest you still have to hire a technician and pay for service fee. i know thank god he knows to fix it. my hubby knows about trouble shooting. he used to work in Dell before he joined the army. ok lang po kami lately sinusumpong me ng migraine ko.. have a grea t day po! malapit na simbang gabi jan sa atin. I miss doing that. Thanks for the history lesson. Thanks also for the comment and visit. I’ll be looking forward to seeing you around more. Enjoy! Bonifacio is my hero – he’s the people’s hero. The Revolution would have succeeded if, and only if, there was maturity on the part of the people especially the rich clans and the landowners. Poor Bonifacio, he was betrayed by a Caviteno, the traitor self proclaimed hero of Cavite – Emilio Aguinaldo. Thanks for sharing your views Kelvene, I visited your blog and it’s a total political blog. I was absorbed by your posts. May you enlighten many spirits in the blogging world 🙂 Kudos! May I invite you to join Filipinos Unite!!!. You may do so by commenting on my blog or by sending an email to melalarilla@gmail.com stating your name, address, name of blog and the url of the blog. Thank you so much and God bless. ang cute ah….ano name nya? san mo naman nabili, gusto ko sana bigyan si ehem ko…hihihi… anyways, got tag from me 🙂 hehhee..visit my blog! God bless! My son call him Meme. 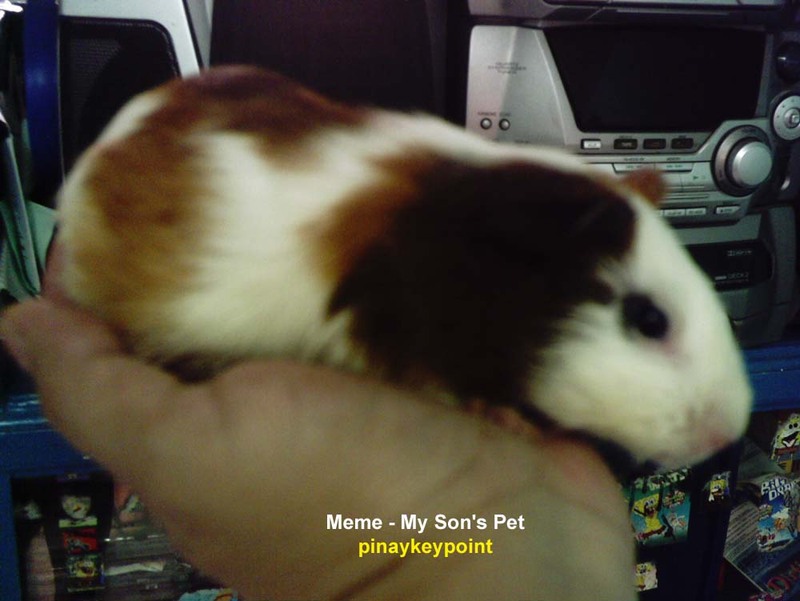 Binili yun ni hub sa Pet shop sa Bayan 150php ata, magandang regalo yun kaya lang dapat ma sustain nya ang pagkain. Fresh grass and favorite nya. Pag kumakain ang mga anak ko ng apple, gustong- gusto nya ang balat. red pajama ang outfit ni bonifacio, sis, hindi ko napansin yun. basta si rizal in formal black suit ang mai piktyur ko. fashion trendsetter pala si bonifacio kung ganoon. he he ..
tanong mu last sat. nyt about my night life. ha ha sis, mayroong night pero walang life. lol. basta nakaharap sa monitor the whole day..pagod na pagdating ng gabi. Sinisimbolo daw ng pula ang himagsikan saka pag namantshan di obvious 🙂 Nyehehe, talagang paborito mo si Tenga-tenga ha. No doubt about Bonifacio’s initiative, his move to break away from La Liga and founding his own movement would go down in history as one of the most critical events of 1896, unfortunately, his defeat and eventual attempt to reunite the factions in cavite is where everything ends. Sayang, today he still suffers injustice for being portrayed as someone that he wasn’t, the neocolonialist and ultra nationalist had to recreate the poor Andres to serve their political agendas. Thank you for coming by bro and for sharing your views, I really appreciate it. This is a very late reply coz I was not online for the past weeks but I always see to it that I make a response to my readers. I’ve been to your site too and was absorbed by your posts 🙂 keep in touch! No hay problema. I appreciate blogs like this, we have to keep on talking about what matters to the Filipino soul, from culture and history to the beauty that we possess, in our lands and seas, and in our spirit. Keep bloggin’ just when you thought that no ones understanding someone would come along and tell you that your doing something good for the Filipino, Bravo! gracias Juliet, gracias. Sure, let’s link up. just leave a message in my link page so I can include you in my blogroll. I’m doing my link update during weekend. Too bad the Katipunan was Tagalog-centric. In most tagalog writings “Katagalugan” is emphasised; worse, they used it as a synechdoche for all Filipino peoples. Big mistake. Thank you for dropping by. I’m sorry this is a very late reply as I was away from my computer for the past weeks.